Take this medication by mouth as directed by your doctor, usually 1 to 2 times a day. If your dose is more than 1 tablet, take the tablets one at a time. Do not try to swallow more than one tablet at once. Take each tablet with plenty of liquid (such as water, juice). Swallow each tablet whole. Do not crush, chew, or break the tablets. If you have difficulty swallowing the tablet whole, consult your doctor. What conditions does Colestipol HCL treat? Tell your doctor right away if any of these rare but serious side effect occurs: difficulty swallowing, chest pain/pressure, severe stomach/abdominal pain, unusual bleeding/bruising, rapid breathing, confusion. List Colestipol HCL side effects by likelihood and severity. Before using this medication, tell your doctor or pharmacist your medical history, especially of: swallowing problems, constipation, hemorrhoids, kidney disease. What should I know regarding pregnancy, nursing and administering Colestipol HCL to children or the elderly? Does Colestipol HCL interact with other medications? Should I avoid certain foods while taking Colestipol HCL? 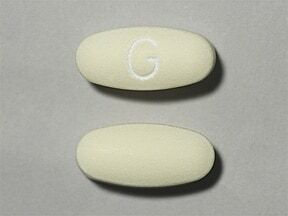 This medicine is a off-white, oval, film-coated, tablet imprinted with "G". 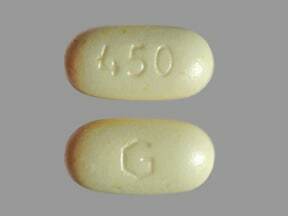 This medicine is a yellow, elliptical, tablet imprinted with "G" and "450". Are you taking Colestipol HCL? Are you considering switching to Colestipol HCL? How long have you been taking Colestipol HCL?